We have just completed the Dragon camera upgrade to take the latest swap-able OLPF (Optical Low Pass Filters) We also have both of Reds OLPFs which give more options for shooting. The Low Light Optimized is the original RED DRAGON OLPF tuned for higher ISO shooting, and similar to the OLPF used in the EPIC MYSTERIUM-X. This OLPF provides excellent color and tone reproduction in dim environments. Use this OLPF to capture and preserve color quality in mid-tones, darks, and shadows. The Skin Tone Highlight OLPF offers a stop of extra highlight protection, the most incredibly accurate skin-tones and color science as well as additional flare control, with the expense of a stop of light sensitivity. 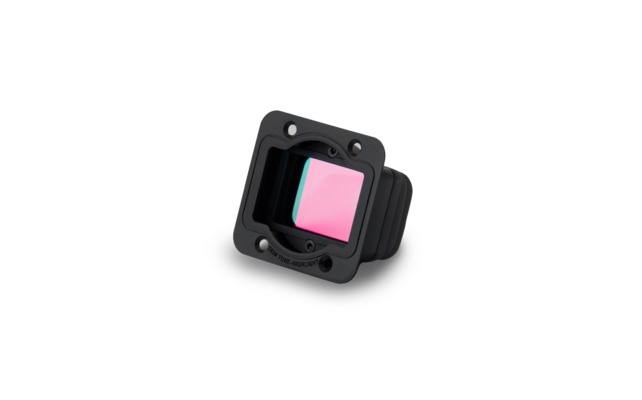 Use this OLPF to capture and preserve color quality in highlights, bright colors, and well-lit environments. While using the Skin Tone Highlight OLPF with ND filters there is no need for Infrared filtering. We have added another lens to our range. 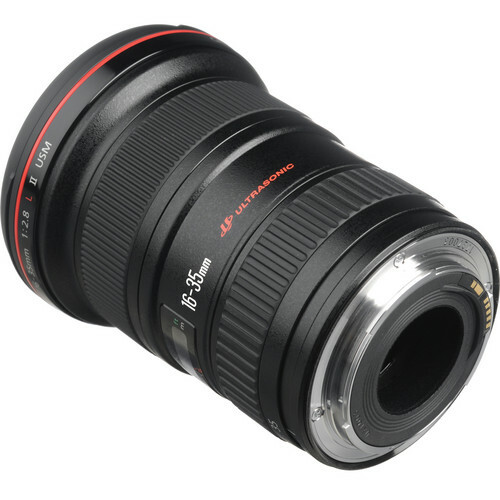 The Canon EF 16-35mm f/2.8L II USM Lens is a great addition as it adds a great wide angle option for both stills work and is fabulous on our Red Epic Dragon. 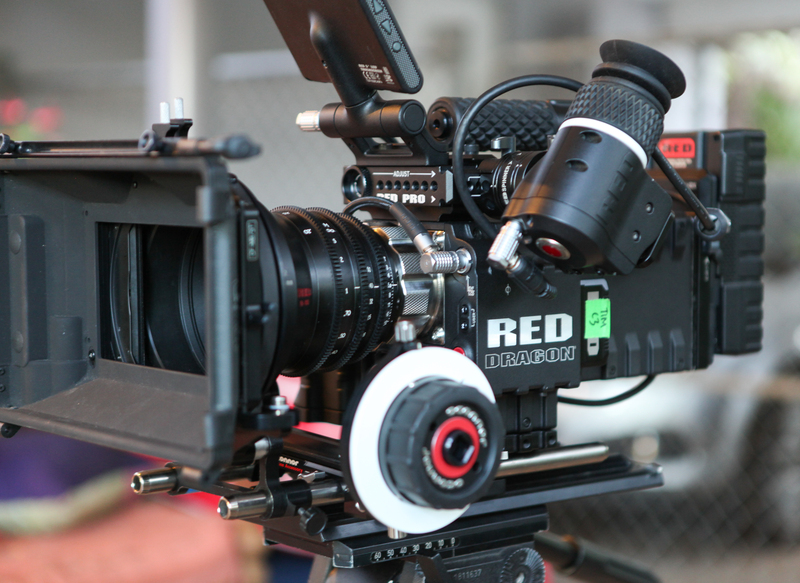 The Red Dragon camera is built to work with Canon lenses and takes advantages of the lenses internal motors enabling all sorts of focus options that no other professional cinema camera offers. By shooting with the light weight high quality Canon L series lenses, it enables shooting with an ultra light weight camera setup. Dragon: a large, scaly mythical creature that breathes fire and guards castles. Right? Wrong! Dragon is the name that’s been given to the newest version of the Red Epic, which was already ground-breaking in its field. Tim is one of the first cinematographers in Australia to obtain one, and he is eager to put it through its paces. The Red Epic Dragon camera takes things up a notch from the previous Red Epic; offering dynamic range once thought impossible, the Red Epic Dragon has impressive low light capabilities, increased resolution and new colour science. In particular, the new colour science makes a huge difference to the end result; primary colours appear brighter, while skin tones are softer and colour variations are more noticeable than ever. The Dragon has had rave reviews from those lucky enough to have tested it. It has already been used to shoot several high profile films, including Thor, Payne and Redemption, Bad Neighbours, Walking with Dinosaurs 3D, The Expendables 3 and Gods of Egypt, which Tim has been on set at with his new gear.